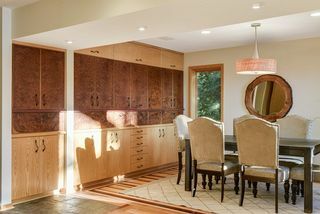 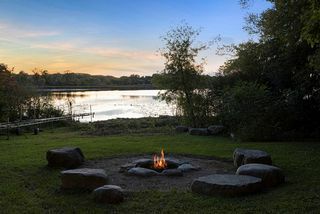 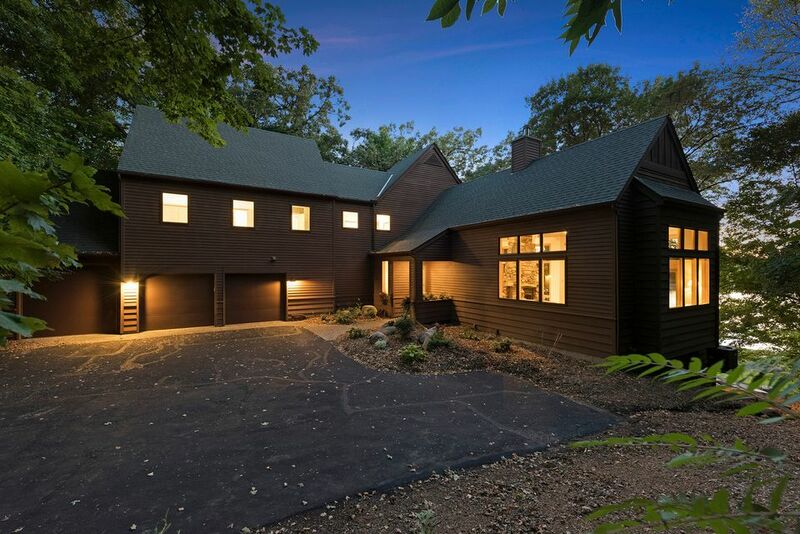 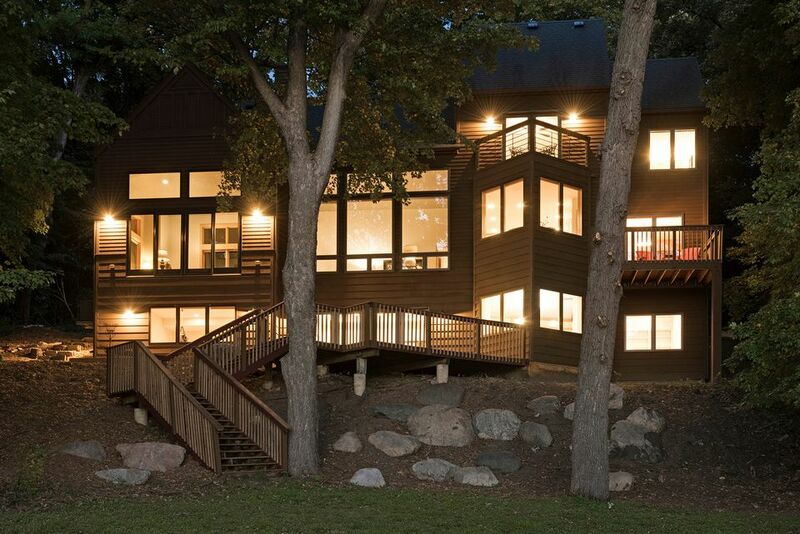 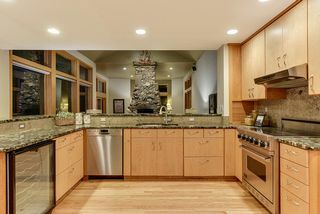 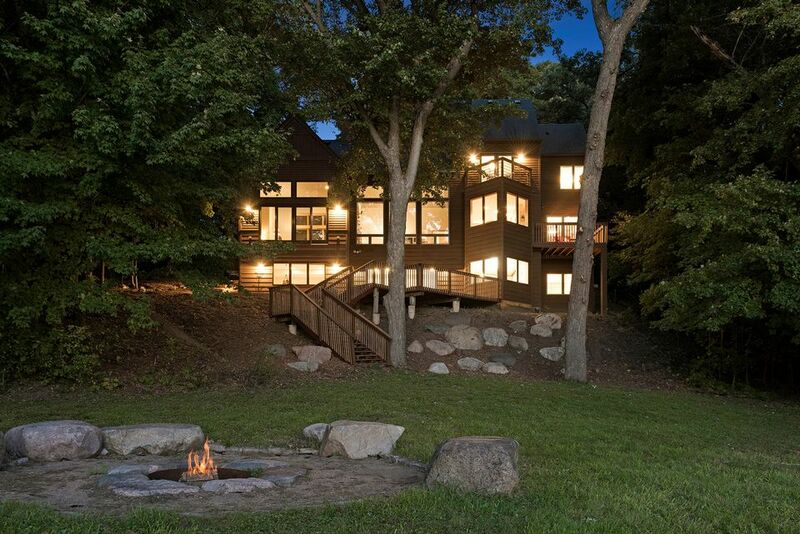 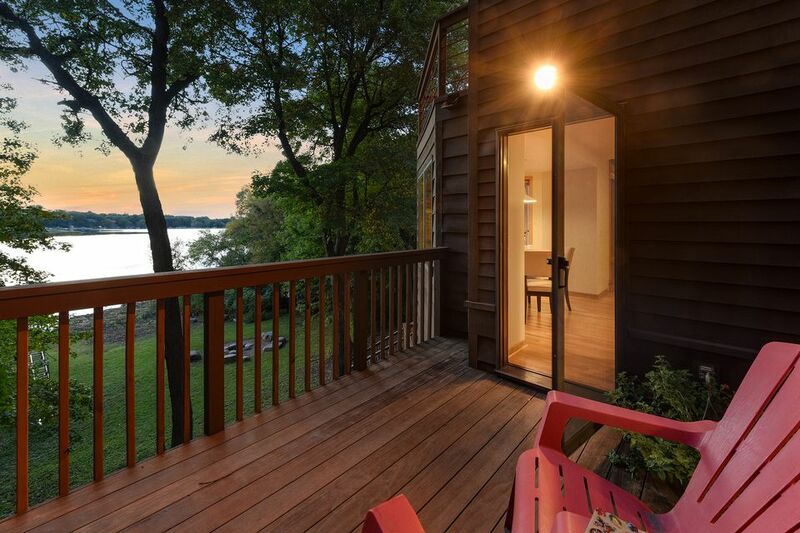 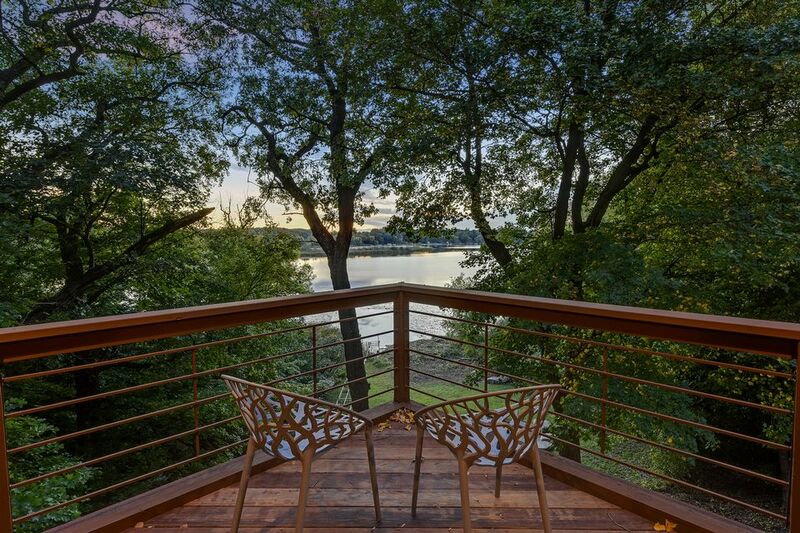 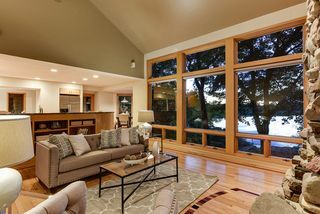 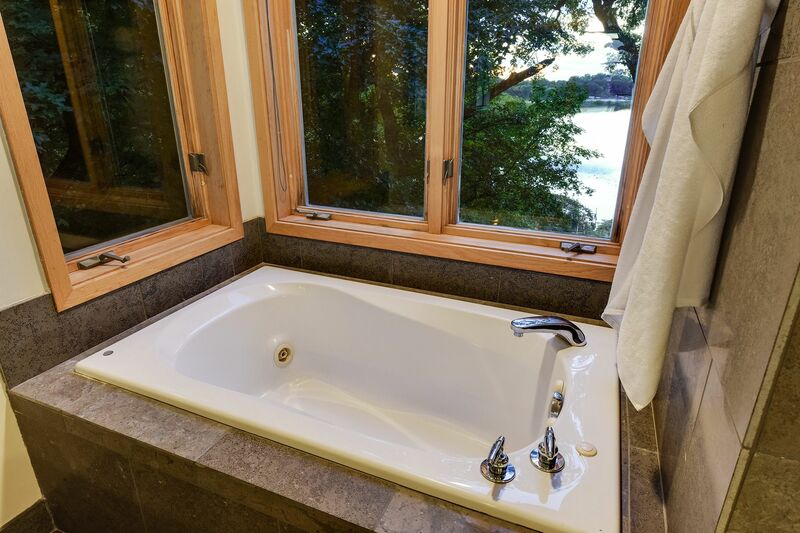 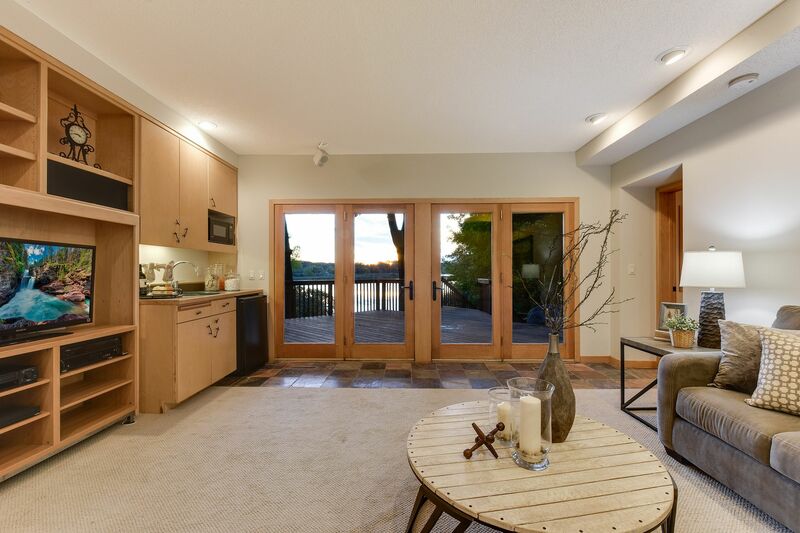 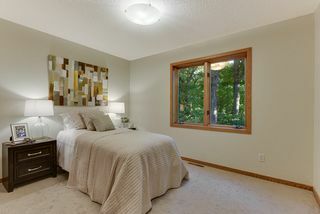 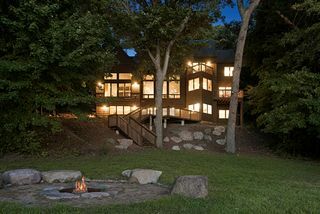 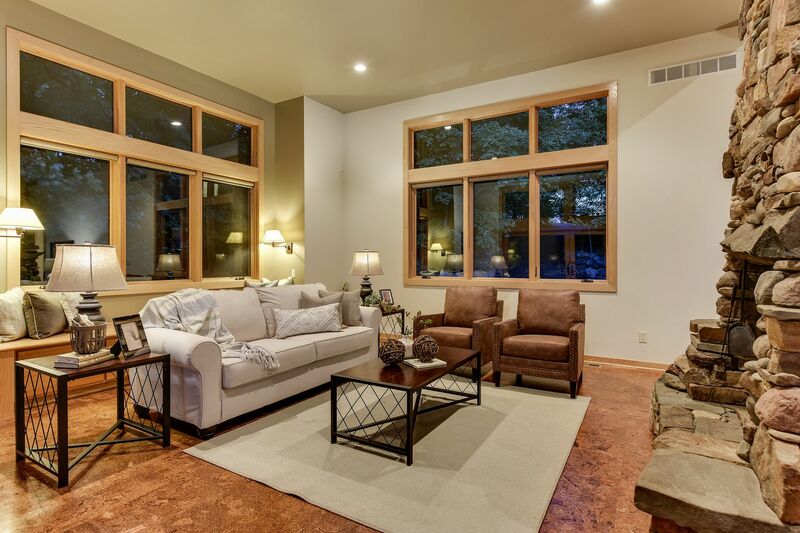 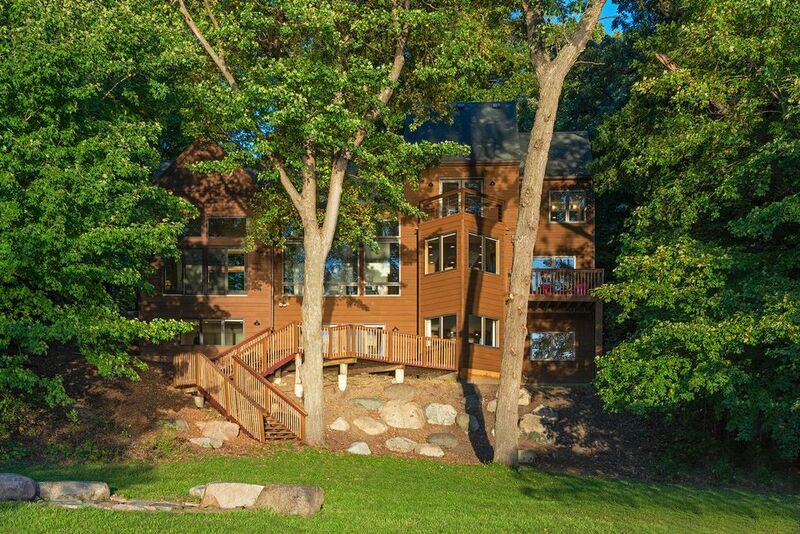 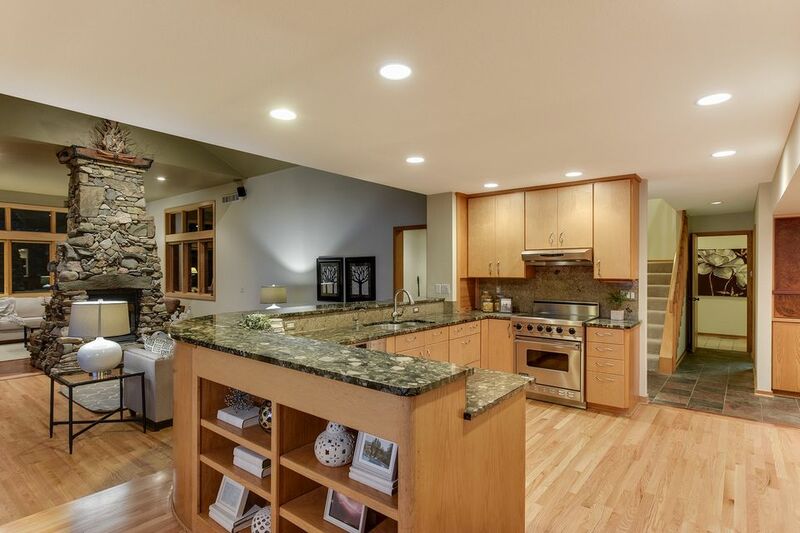 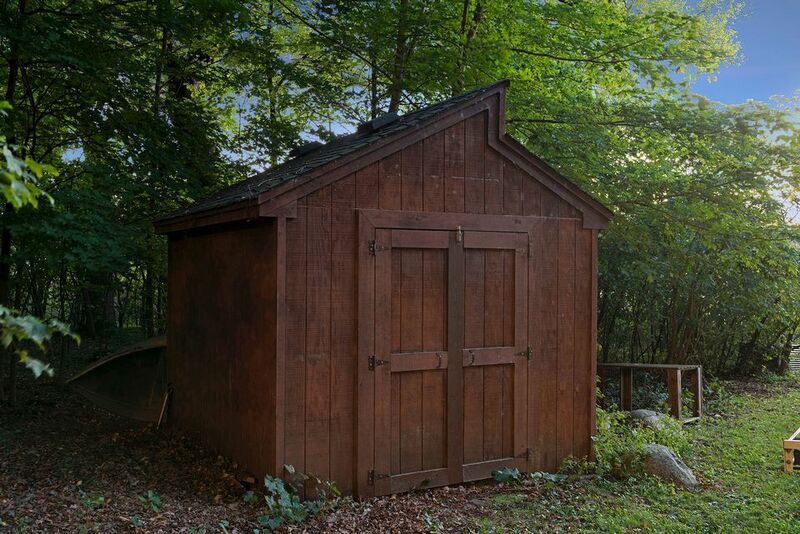 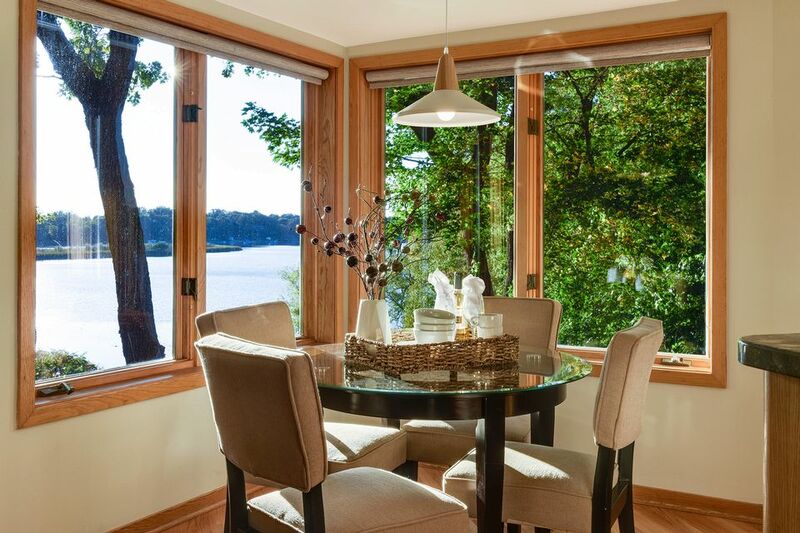 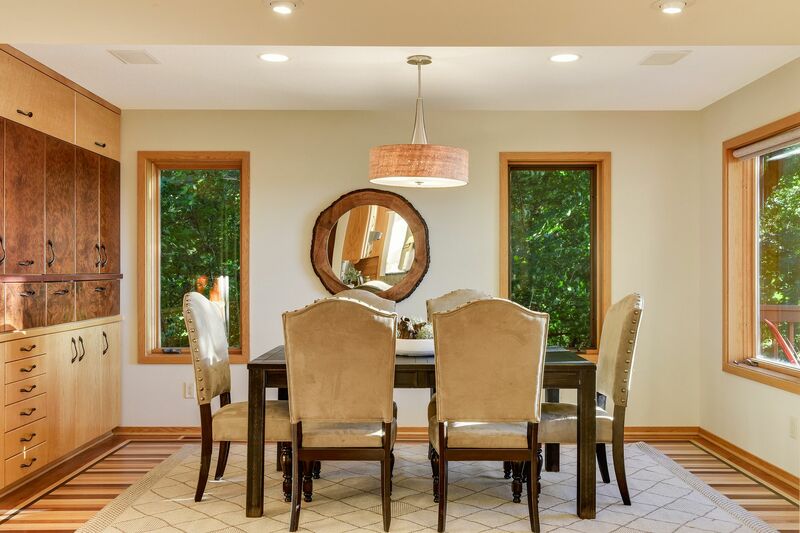 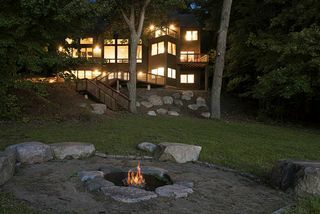 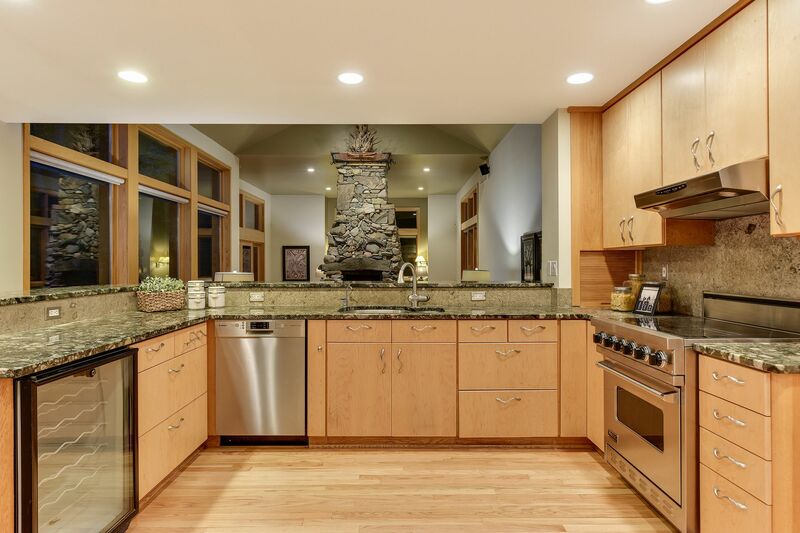 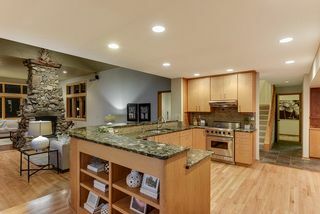 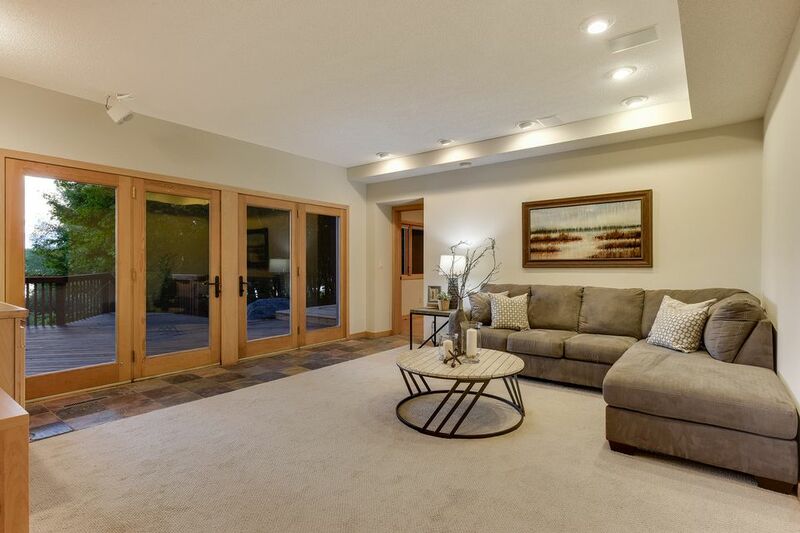 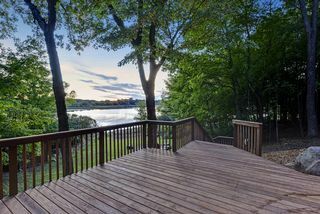 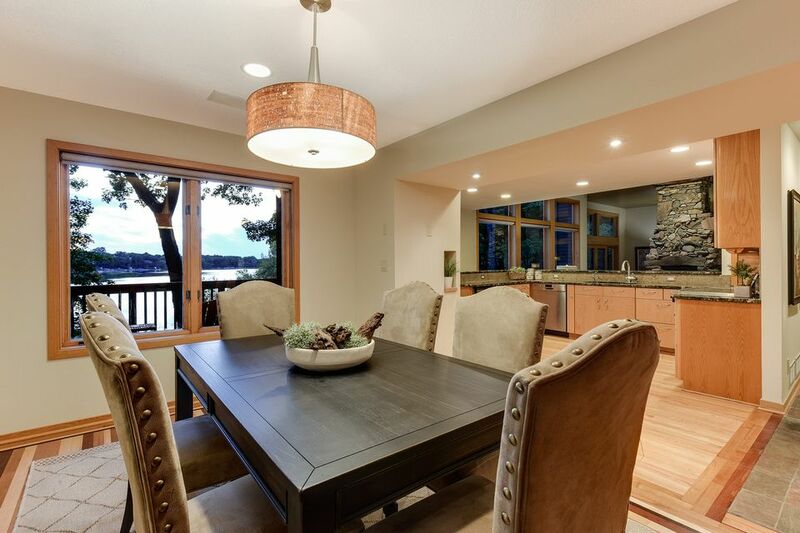 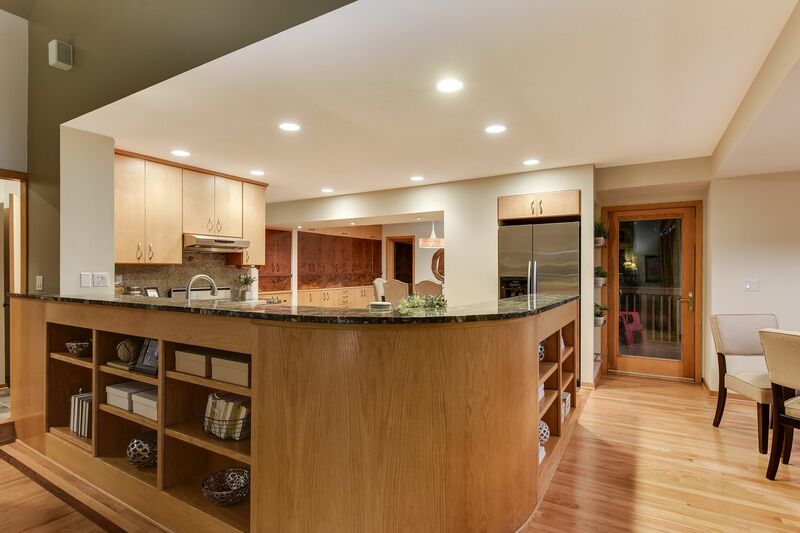 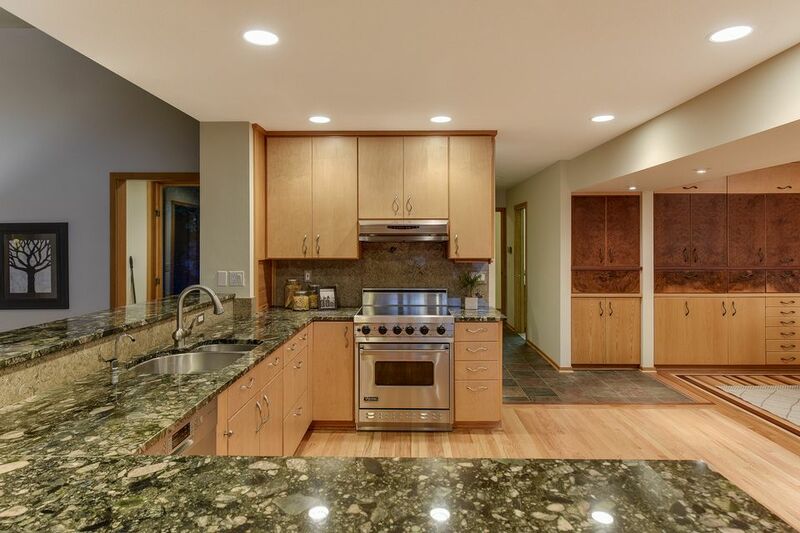 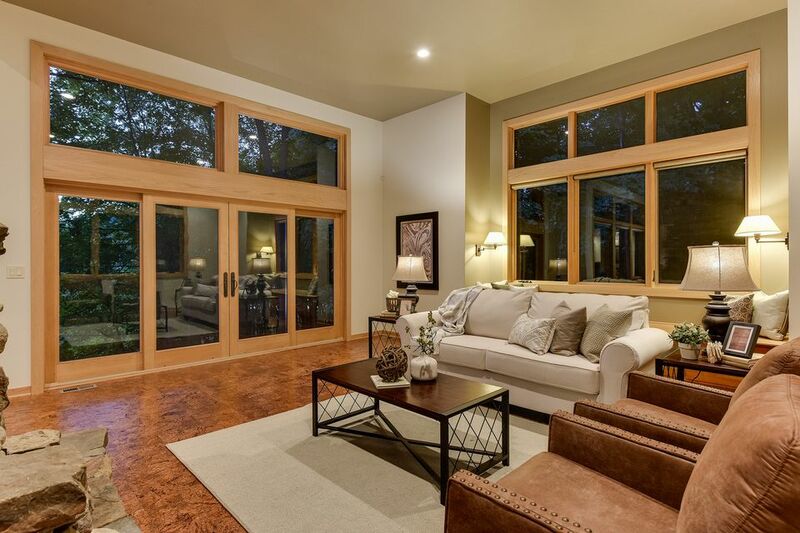 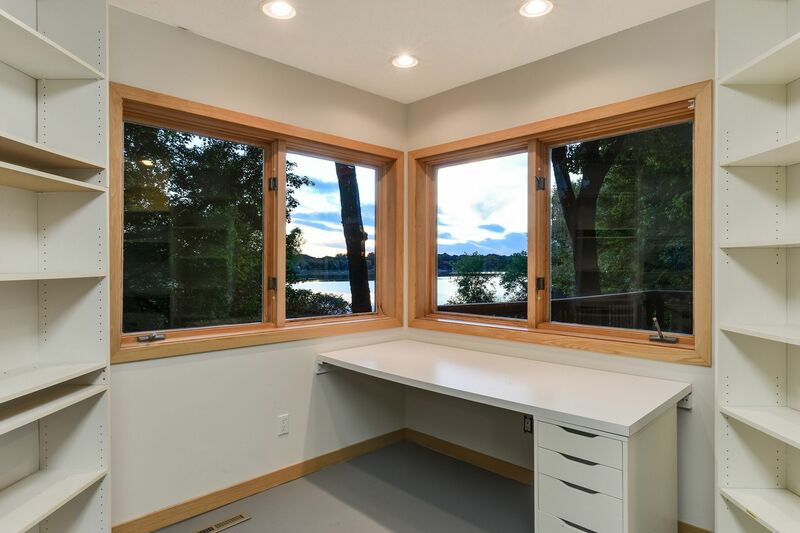 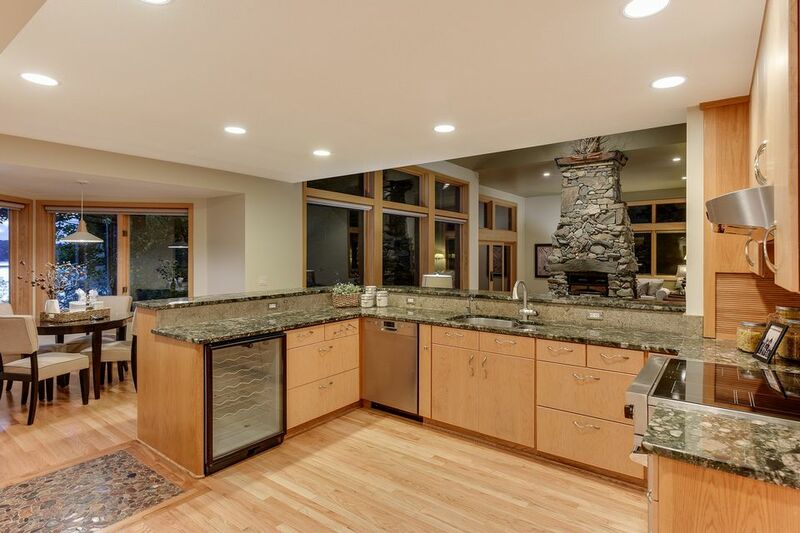 Stunning home sited on expansive, park-like lot with towering maples and west-facing lakefront on Lake Minnewashta. 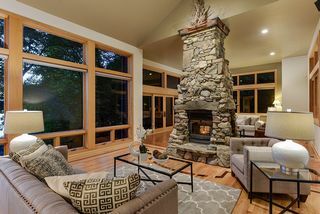 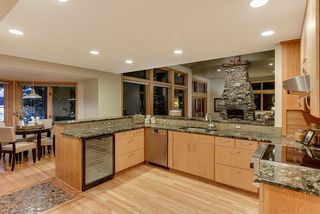 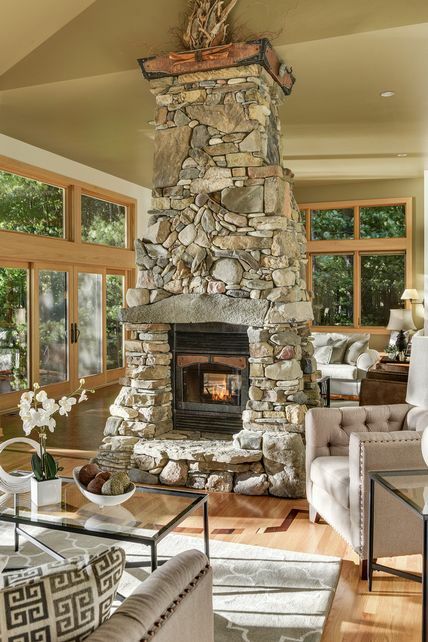 Dramatic vaulted great room space with artesian stone fireplace and wall of windows overlooking woods, lawn and lake. 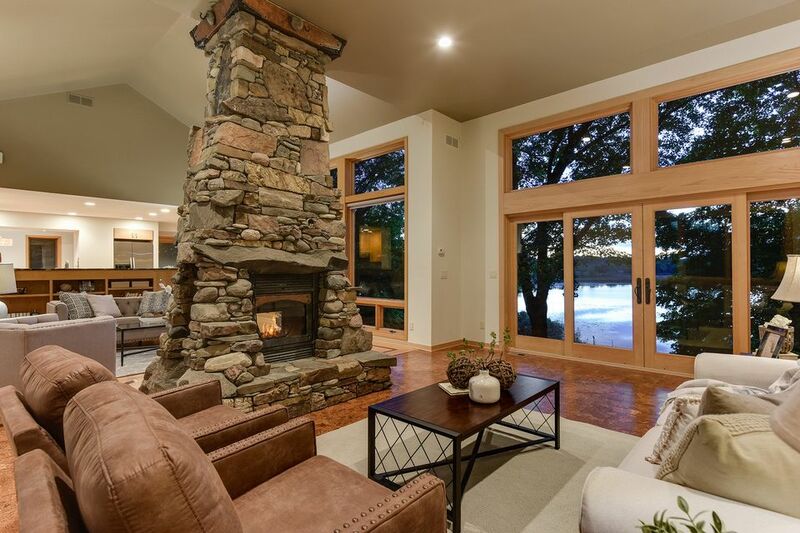 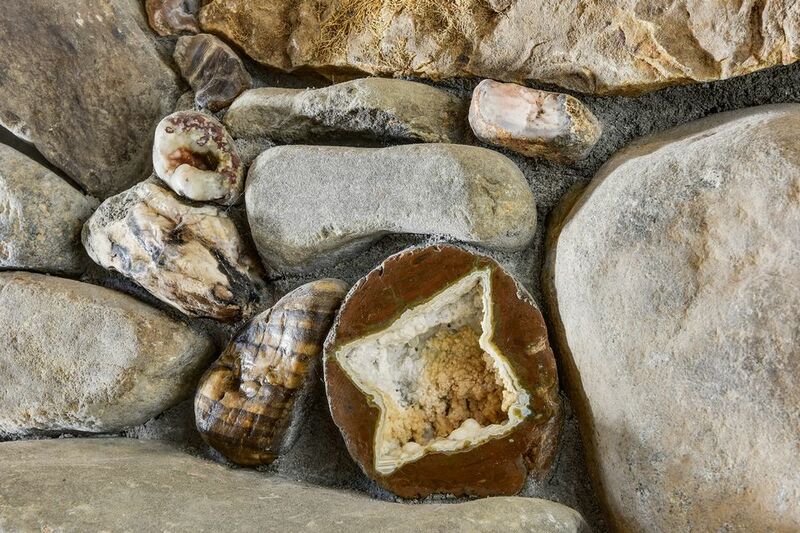 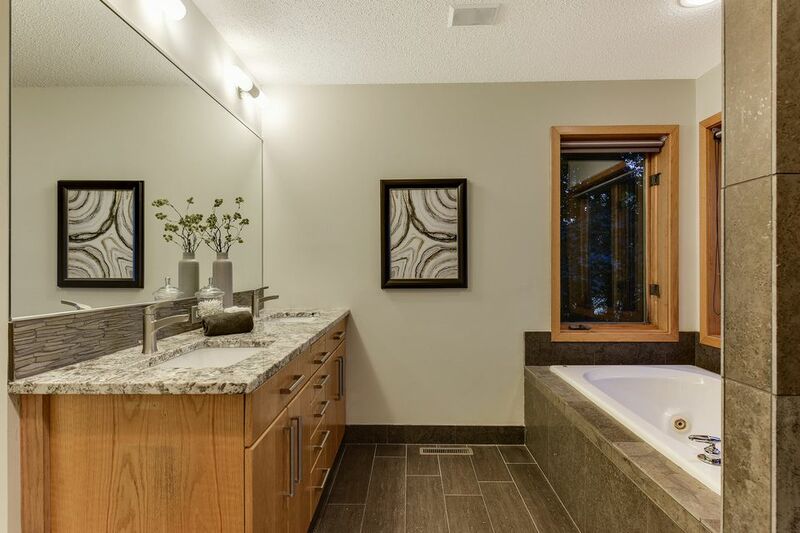 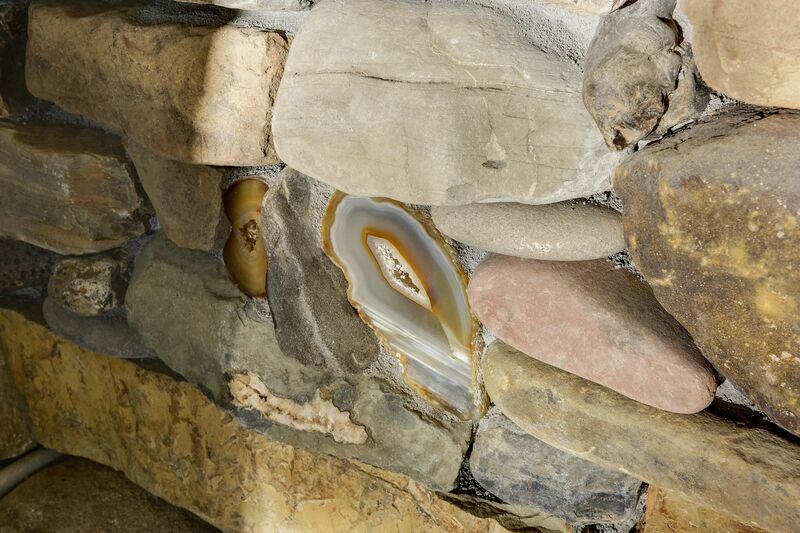 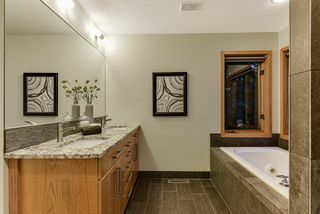 Open design with lots of natural light and an Interesting use of stone and exotic woods. 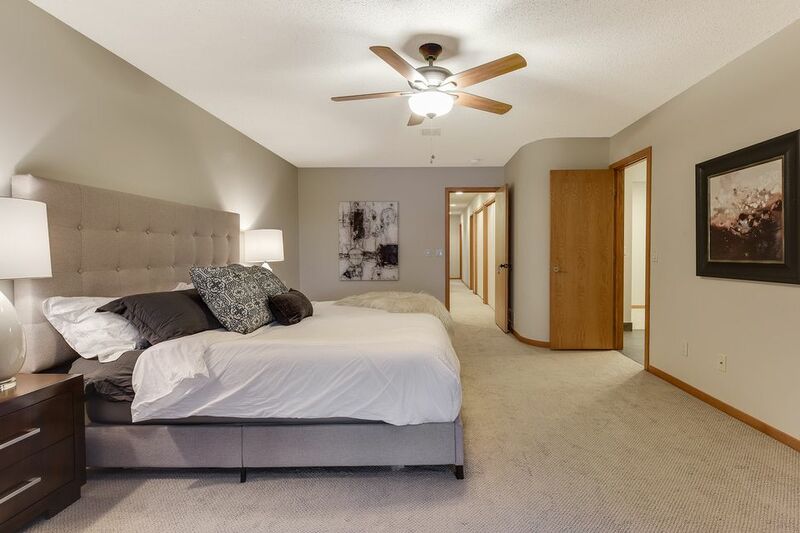 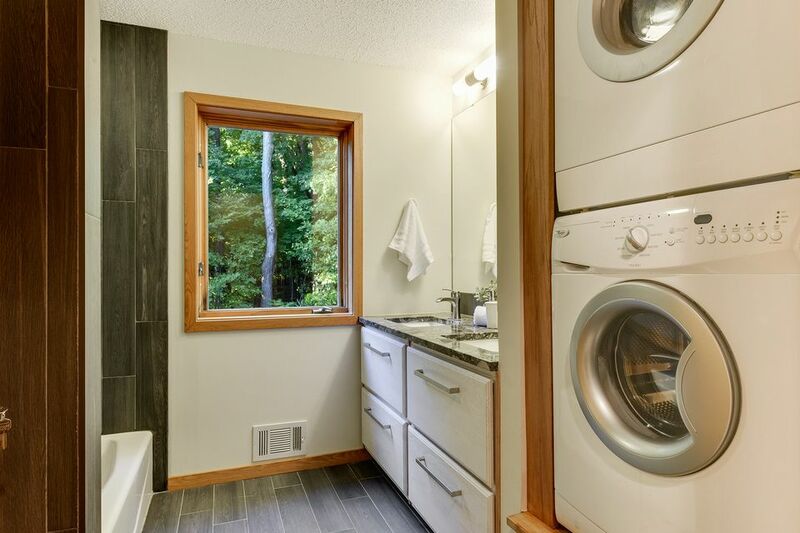 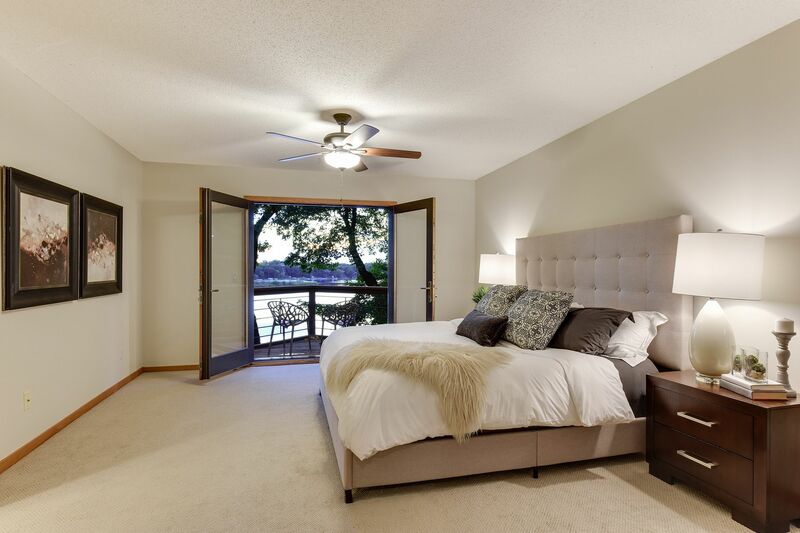 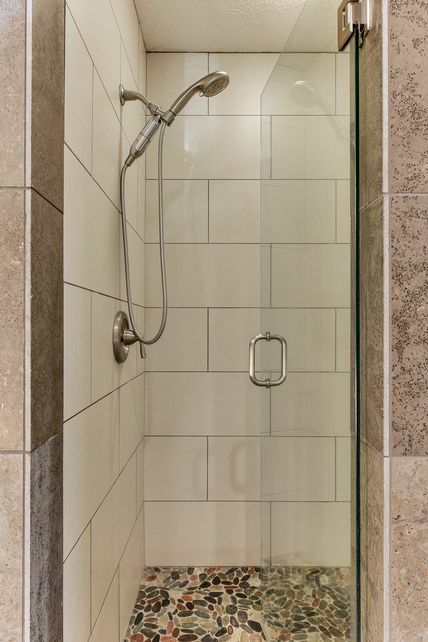 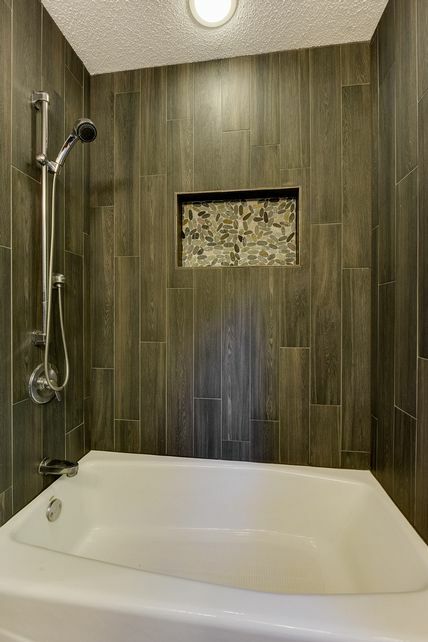 Other features Include upper level master suite with luxury bath, three additional bedrooms, bath and laundry. 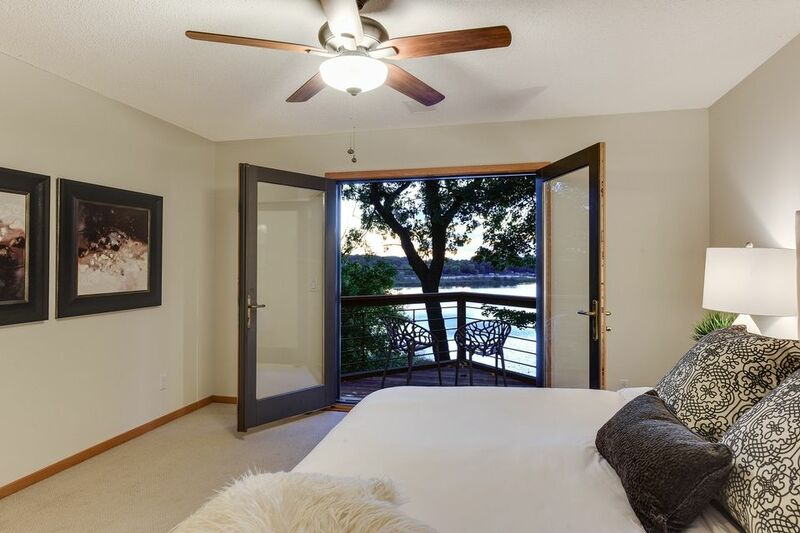 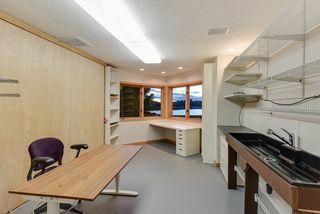 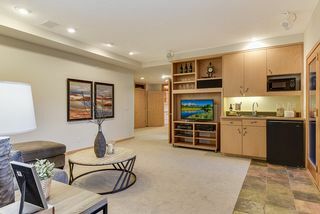 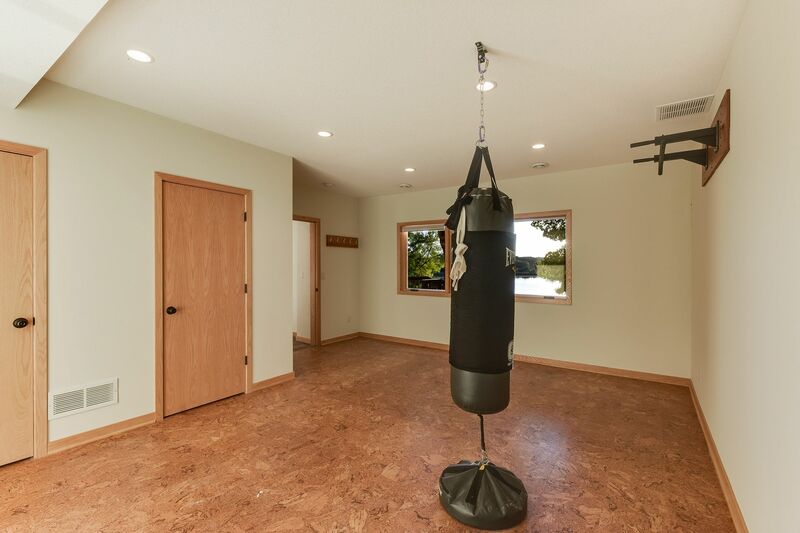 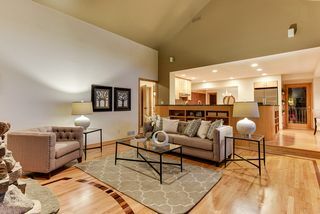 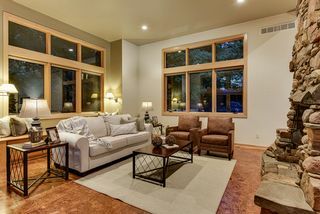 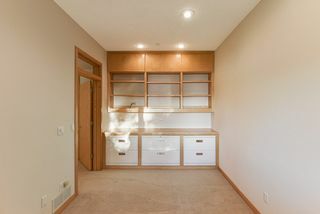 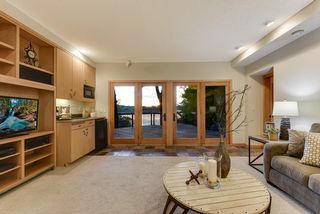 Lower level family room with wet bar, exercise room, office and studio walk out to level lawn leading to the water’s edge. 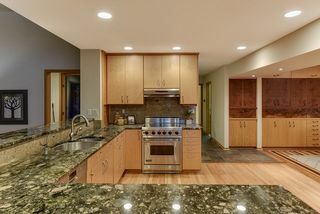 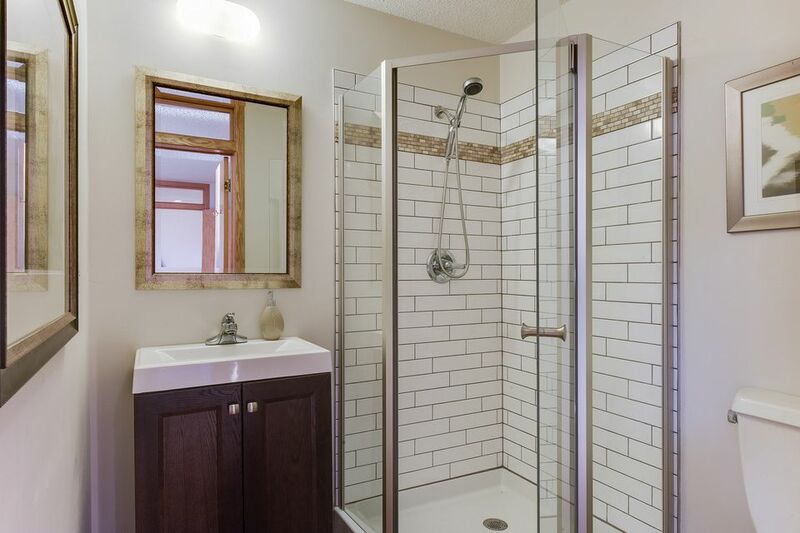 Many recent upgrades by original owners have renewed this home and made It ready for the next owner. 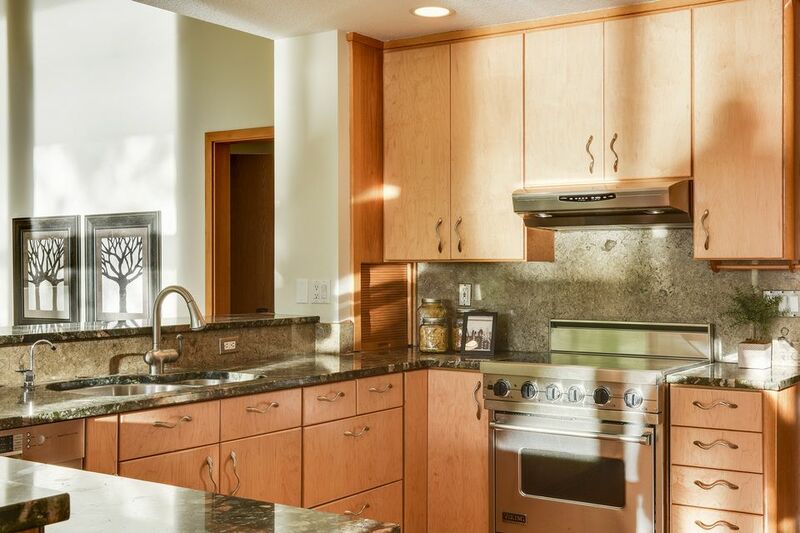 Serene private setting with picturesque grounds and extensive gardens. 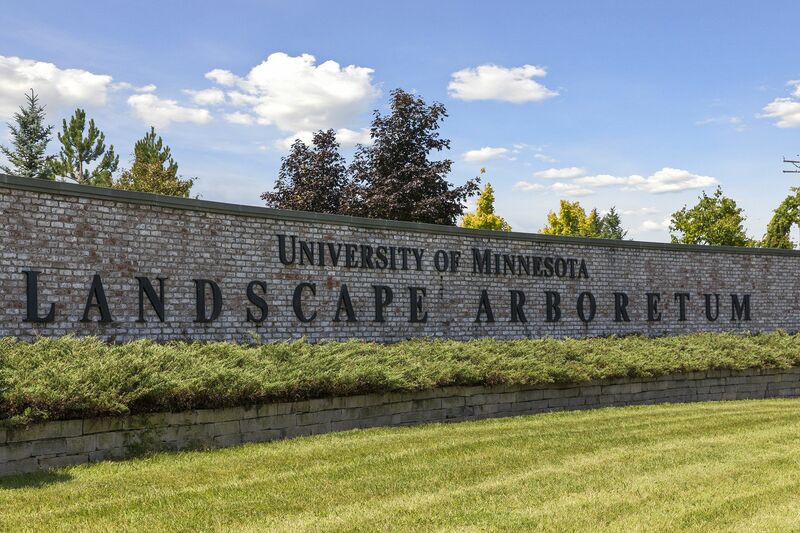 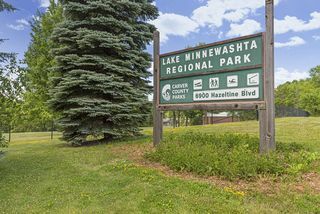 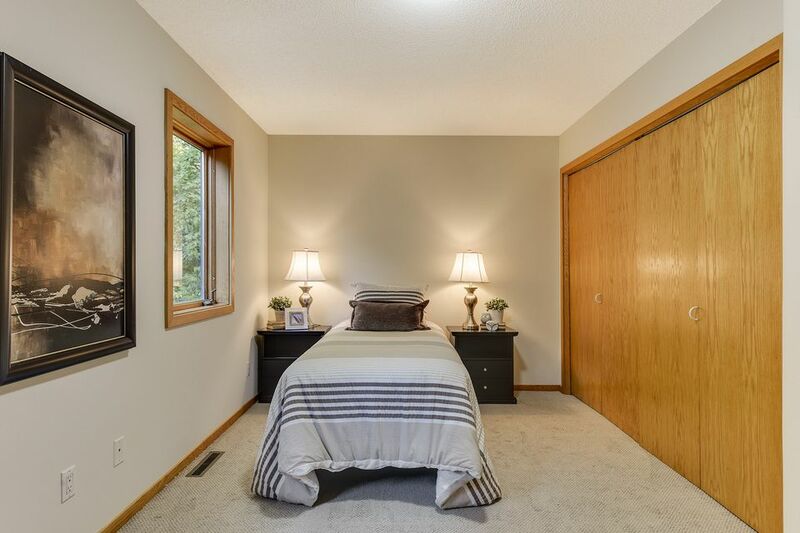 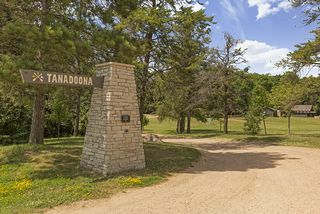 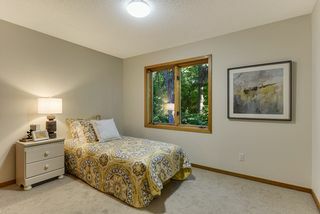 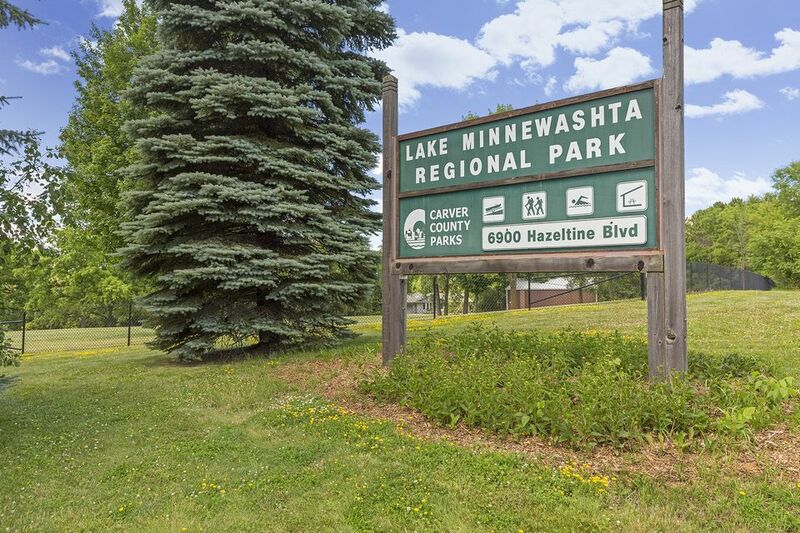 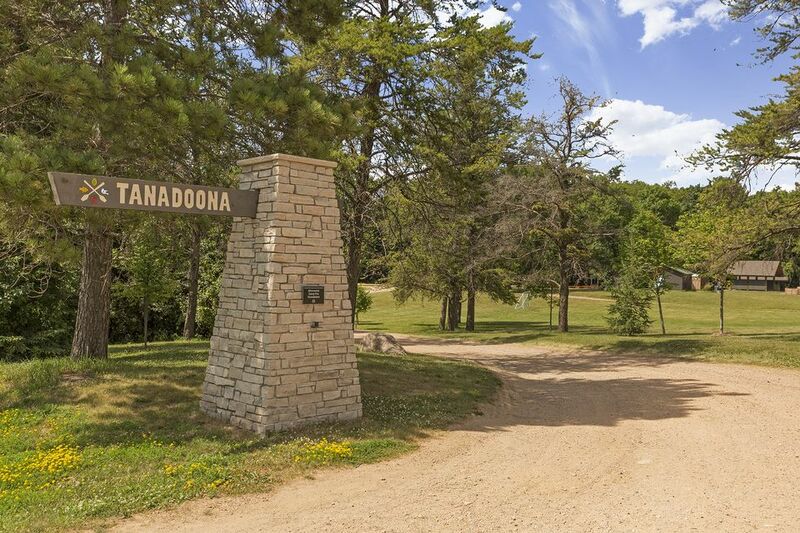 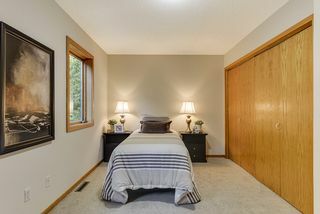 Superb location close to Lake Minnewashta Regional Park, the U of M Landscape Arboretum, shopping and restaurants. Easy commute to downtown Minneapolis. 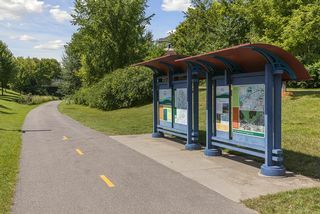 Award-winning Chanhassen Schools - also only steps to Minnetonka bus stop for open enrolled students.